Mike is originally from Massachusetts. He has been involved with dogs his whole life, his grandfather and godfather raised beagles, and Mike always loved being around the dogs. As a kid the only thing his parents could get him to read were accounts of polar explorers getting stranded in the ice and watching their ships get crushed by the ice and making a heroic dash to land with their sled dogs. He says, "It isn't easy living for nearly fifty years with the lingering, almost nagging feeling that I was born in the wrong century." He always thought those days were long gone, then Will Steger reenacted Robert Perry's historic trek to the North Pole and National Geographic chronicled it on their weekly program Explorer. That was it, Mike decided he would become a polar explorer. Quickly, he had hos first sled dogs and in time he heard about the Iditarod. Since then he has been striving to put himself in the position to make his dreams of running the Iditarod a reality. Mike is married to Caitlin who teaches math and science to 3rd-12th graders at Cantwell School, the local, three-room schoolhouse. Caitlin has helped Mike make is Iditarod dreams possible. She trains puppies, maintains our website, sews the harnesses and jackets that our dogs use, and most importantly convinced Mike that it is important to follow dreams. Mike and Caitlin moved to Alaska in 2005 to build a team for the Iditarod. Since then Mike has worked hard to prepare his team and build their home and kennel. Mike finished his first Iditarod in 2012. Mike and Caitlin welcomed Maxwell, their son, in a special winter litter in 2013. They wonder if he will grow up thinking he is one of the puppies. 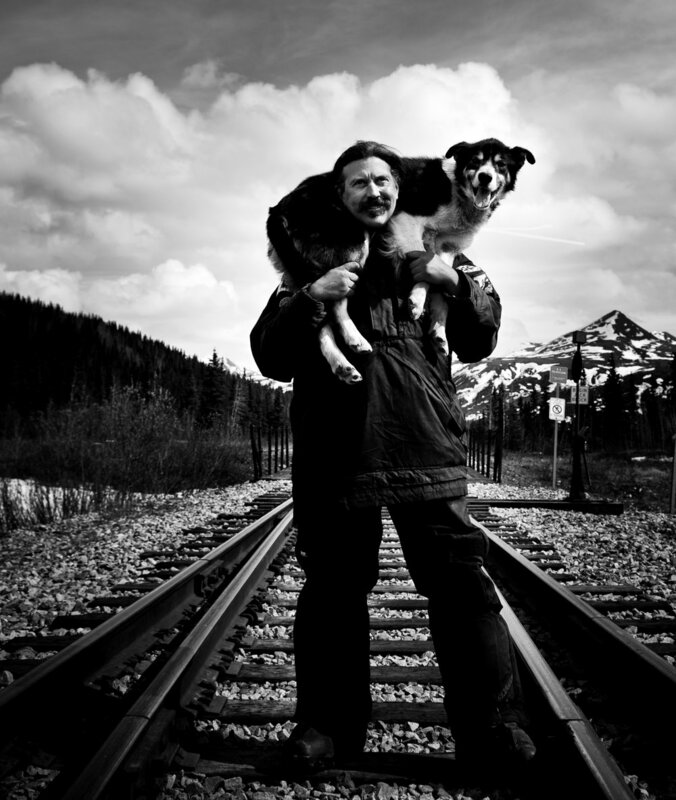 Sled dogs captivate the imagination of the world and Mike encourages you to join him in his pursuit of his dreams. It is really fun to know that you are excited about dogs and the Iditarod. Mike invites you to meet his dogs on his website, to read about their accomplishments in his blog, The Howler, and to meet them in person and watch them in action at DogGoneIt.